Strand West is a modern Dutch design store housed in a 4-story monumental stadskasteel (city castle). The historical building is a national heritage site called the Drakenburg castle. It showcases contemporary furniture and accessories by both established and upcoming, mainly Dutch, designers. Strand West provides a unique view of the current trends in Dutch design. 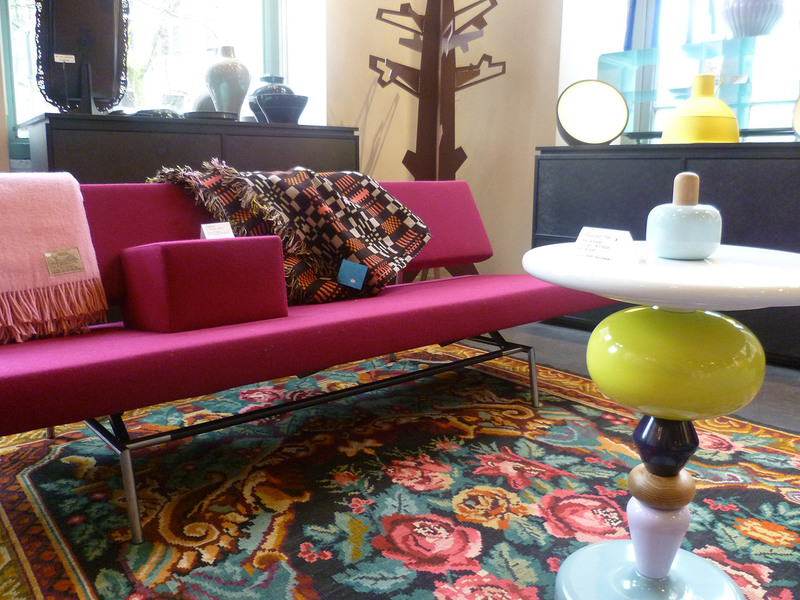 In the store, you can find floors of the most fascinating furniture, contemporary lighting and cosy living accessories.